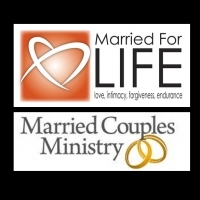 Join other married & engaged couples as we grow as a believer and a spouse. 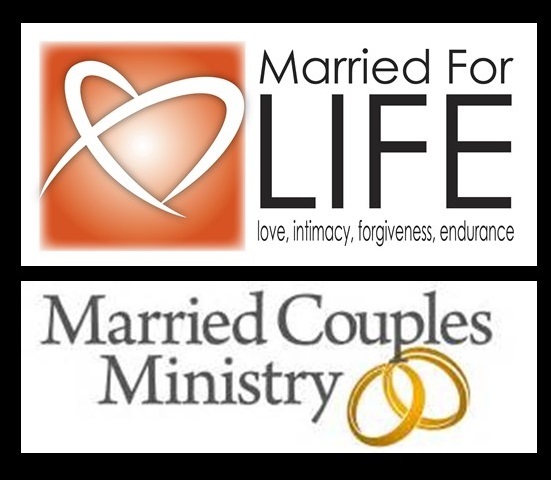 Join our fellow husbands and wives in the Fellowship Hall for a time of food, fun and fellowship to strengthen our marriages with helpful biblical marital knowledge, skills, tools and understanding to make good marriages even better and unhealthy marriages healthier. COMING SOON!! Marriage Weekend Retreat Planning.